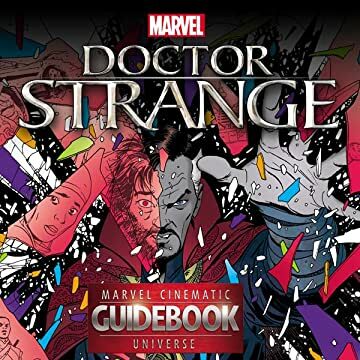 Doctor Strange introduces magic and mysticism to the Marvel Cinematic Universe, and the MCU Guidebooks are here to record every spell and incantation! Our comprehensive coverage of the fan-favorite Marvel Studios films and Marvel Television series continues as we reveal everything you need to know about Stephen Strange's big-screen debut! 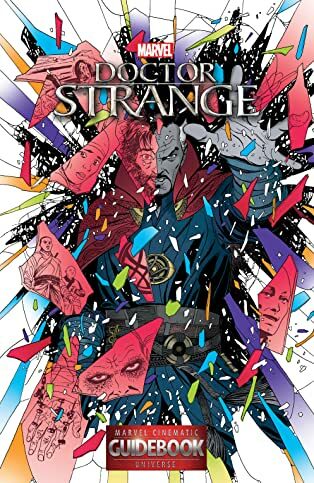 With fact sheets, movie-to-comic comparisons, and behind-the-scenes production art and stills, this issue is packed with profiles on Doctor Strange himself; friends and allies including Doctor Christine Palmer, Wong, Mordo and The Ancient One; foes such as Kaecilius and Dormammu; and mystical relics including the Cloak of Levitation and the Eye of Agamotto! And more! Relive the thrills of Marvel's Doctor Strange, and continue building your indispensable library of Cinematic Universe reference books!